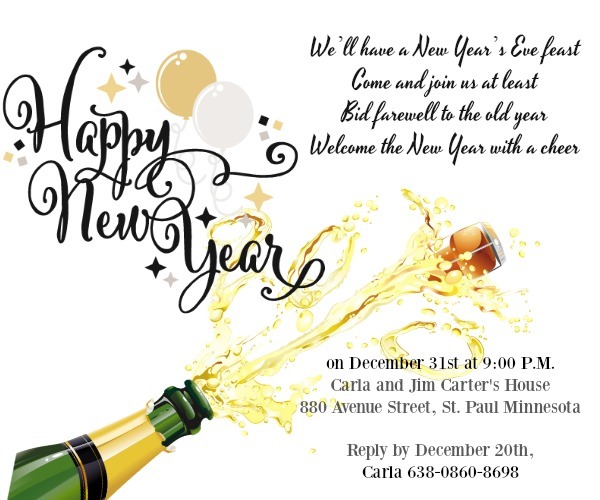 Need some good new year party invitation wordings? 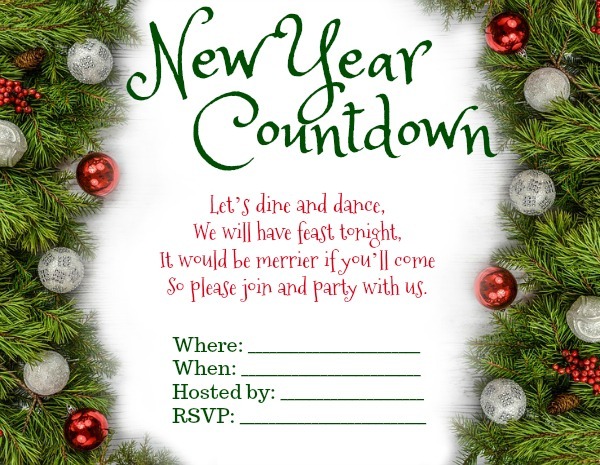 So you have your New Year’s Eve party invitation ready but it is yet to be completed with perfect wordings? 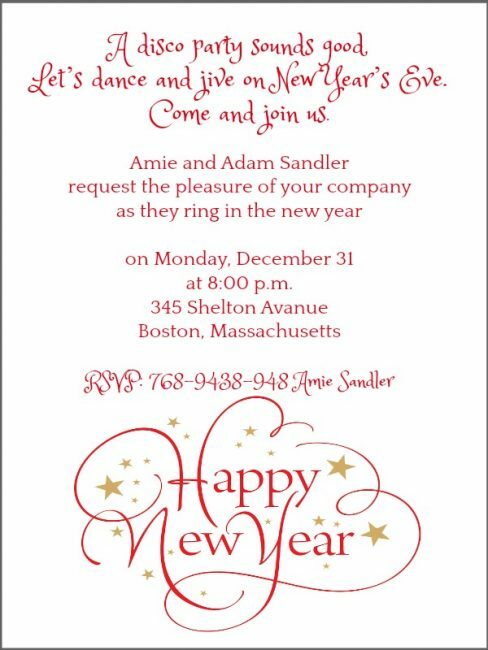 Don’t worry, we’re here to provide you examples of New Year invitation wording that you can use for your invitations. 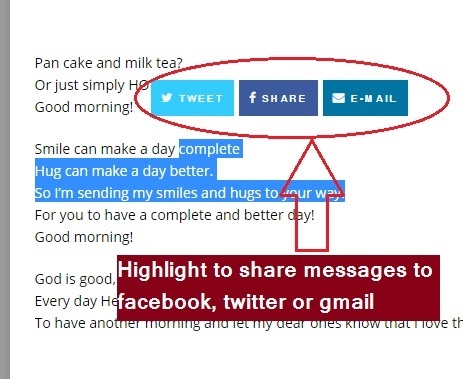 You can also use these New Year messages to your e-vites in social media sites like Facebook, Twitter and electronic new year invitations. 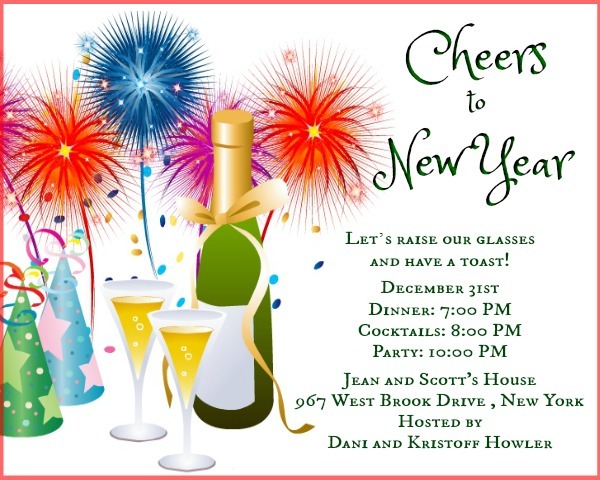 Let’s welcome the New Year with a cheer! Drop by and party with us. 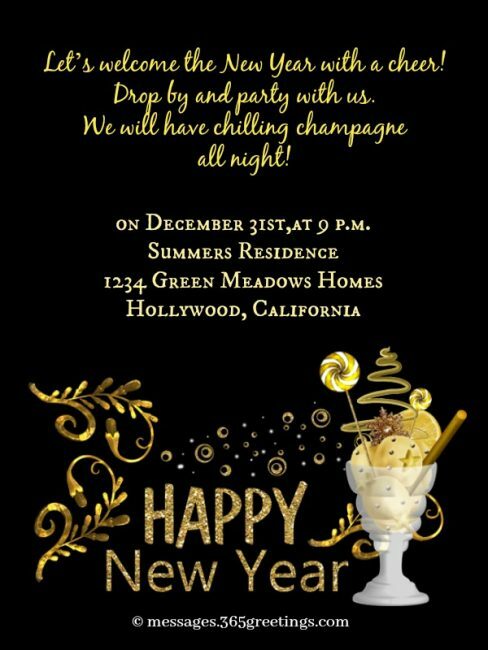 We will have chilling champagne all night! on December 31st,at 9 p.m.
Let’s dance and jive on New Year’s Eve. Let’s raise our glasses and have a toast! Grab some and party with us. So please join and party with us. 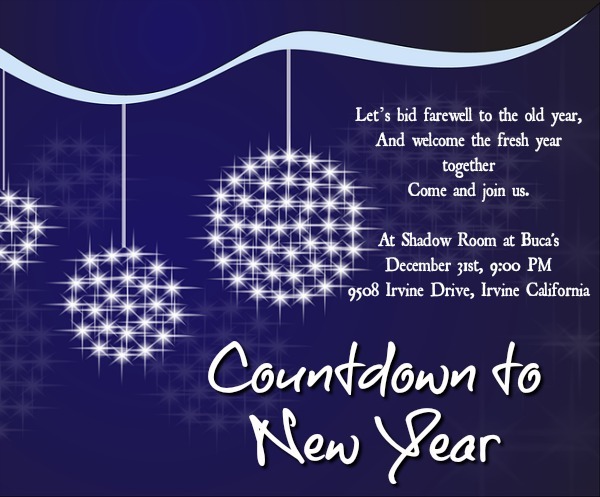 on December 31st at 9:00 P.M.
And make the New Year Party a grand success. 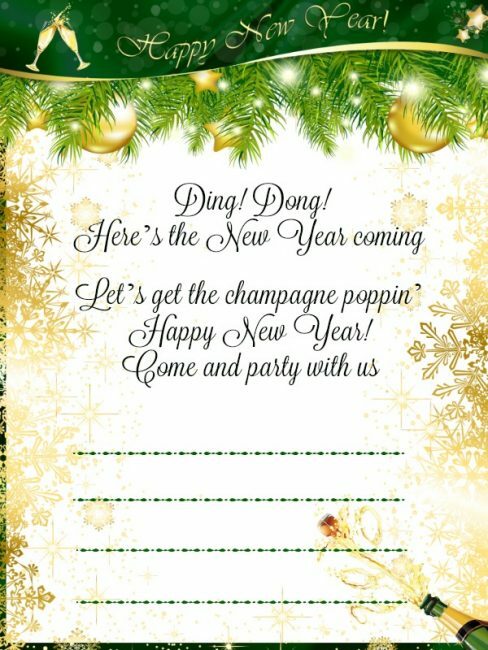 and say “hello” to the New Year that will come. 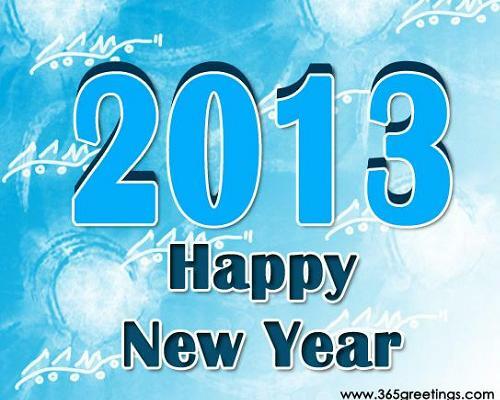 and welcome with so much joy the coming of the New Year. Let us party! 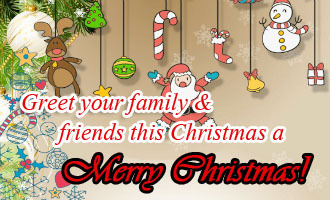 Let us party with our family and friends! 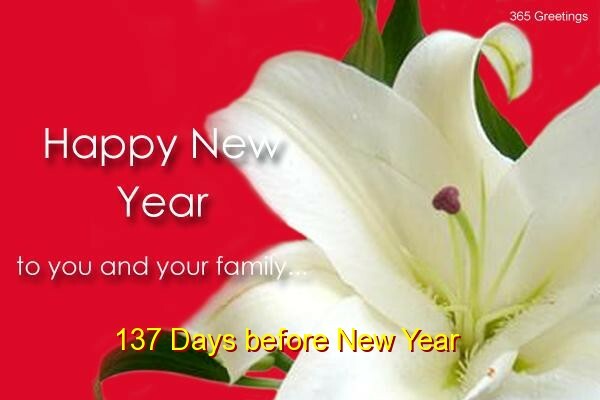 What else is happier than celebrating New Year with all of you. Join our party and enjoy! that will surely blow you off like a firework. Let us party, party, party! the whole year will be filled with nothing but smiles! Fireworks display, wine, dance and cheer. 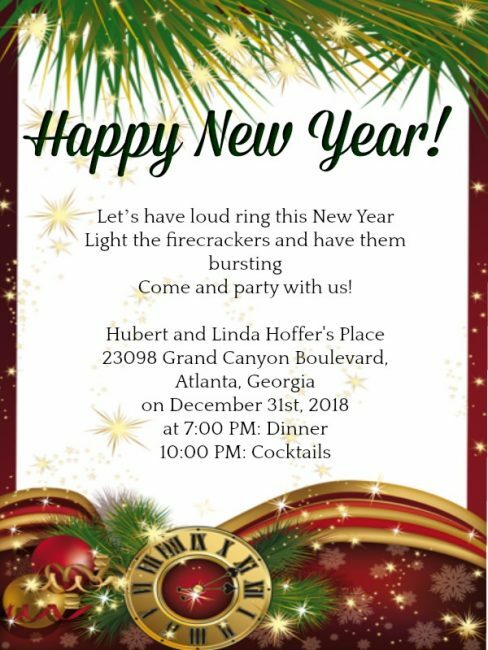 You are invited to join us in this celebration of New Year! So please come and complete this list. 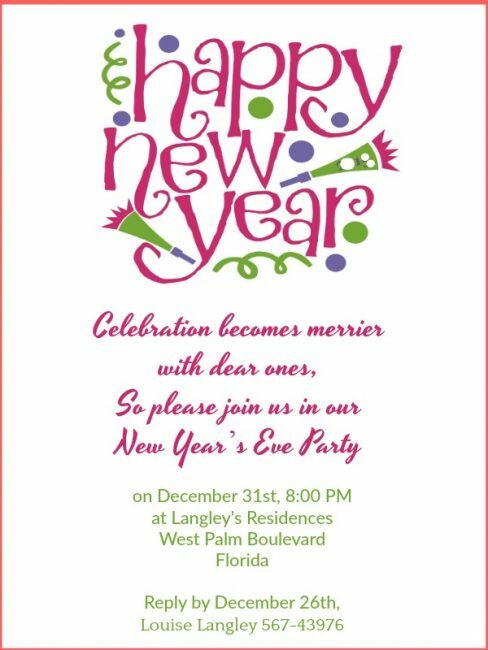 And let’s have a fun-filled New Year’s Eve! 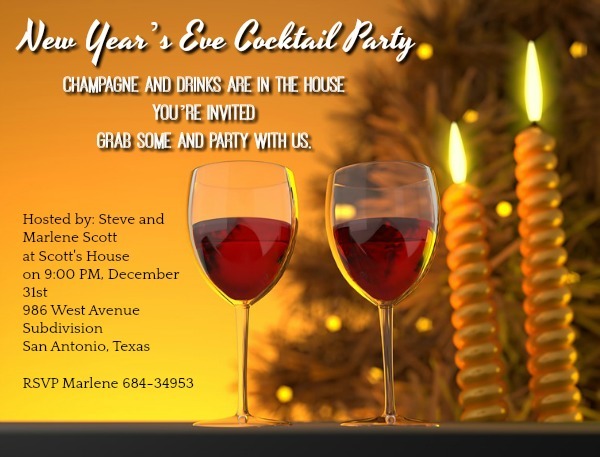 Family and I are inviting you to party with us this New Year’s Eve. 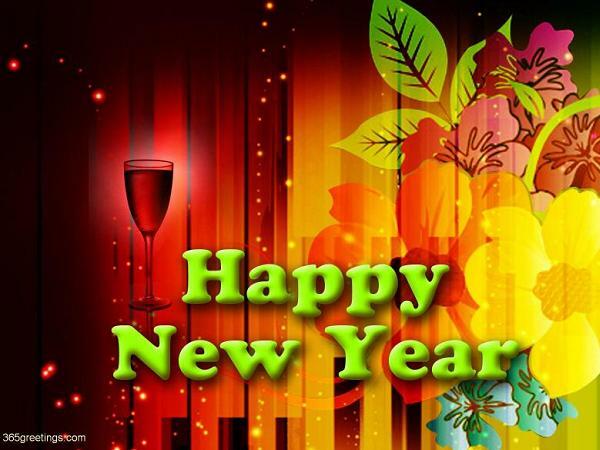 Let’s welcome this New Year with smile and cheer! 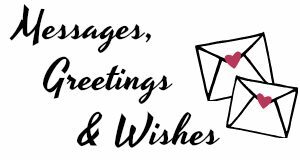 Celebration of New Year with family and friends can become merrier by throwing a party and invite dear ones to the feast. This has been part of the New Year traditions. Parties in different forms, be it a feast at home, a costume party, or a cocktail party, will never be forgotten during New Year’s day. And one of the most important part of every party or event is the invitation. This will serve as your guest’s guide that will let them know when, how and where the festivity will be celebrated.